Advertising-technology startup Proximit Media India Pvt Ltd has raised $150,000 (Rs 1 crore) in early-stage funding through crowdfunding platform 1Crowd. A total of 20 investors as well as 1Crowd put money in the Pune-based startup. "Crowdfunding is becoming a viable alternative to conventional sources of capital," Anil Gudibande, co-founder of 1Crowd, said in a statement. The startup will use the funding to expand its footprint in Pune and establish presence in other cities including Mumbai. The company was founded in 2014 by Abhay Bora, Yash Muthu and Kamlesh Sancheti. It launched its ProximiT advertising platform in May 2015. 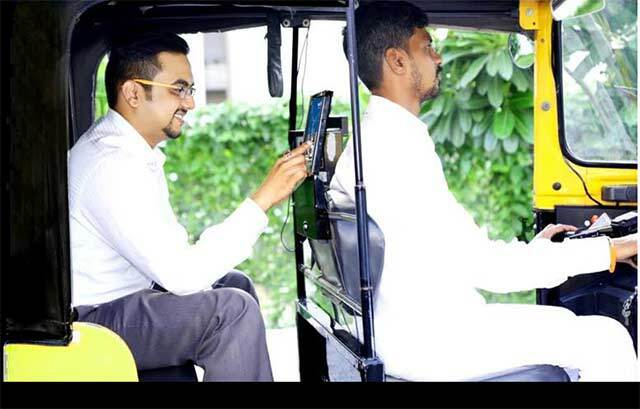 The startup has installed tablets in about 200 auto-rickshaws in Pune that allow advertisers to engage with the passengers. 1Crowd, an equity crowdfunding platform owned by Zeva Capsol Pvt Ltd, was launched last year in September. It has about 250 investors and more than 30 mentors on its platform. ProximiT is 1Crowd's first investment. The platform is looking to close two more transactions in the next two to three weeks. Other crowdfunding platforms in India include LetsVenture, IgniteIntent, Milaap, Ketto, FundMyPitch and Wishberry. 1Crowd Anil Gudibande ProximiT Media India Pvt. Ltd.